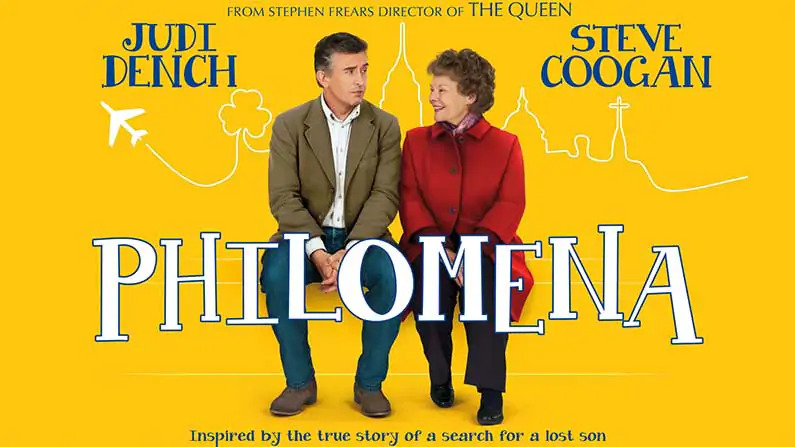 Based on the 2009 investigative book by BBC correspondent Martin Sixsmith, The Lost Child of Philomena Lee, PHILOMENA focuses on the efforts of Philomena Lee, mother to a boy conceived out of wedlock like so many others- something her Irish-Catholic community didn’t have the highest opinion of – it was actually a crime – and the children given away for adoption to parents in the United States. An estimated 6000 children were thus taken from their mothers. In following church doctrine, she was forced to sign a contract that wouldn’t allow for any sort of inquiry into the son’s whereabouts. This practice went on until the1960s. After starting a family years later in England and, for the most part, moving on with her life, Lee meets Sixsmith, a BBC reporter with whom she decides to discover her long-lost son. Having read the book before the movie comes out is always an interesting undertaking. I was curious to see how the film combined the two separate and stand-alone parts of the book: The first part consists of Philomena Lee’s involuntary stay in Sean Ross Abbey in Rosscrea Abbey of the Sacred Heart, Co. Tipperary, one of the many Catholic institutions who locked away sinful girls for years who got pregnant in the 1950s and 1960s. The gruesome practices and heartless behavior of the nuns and the slave like conditions in these workhouses were well reported in another film before THE MADGALENE SISTERS. In the second part, the book concentrates on what became of Philomena’s son Anthony, who was sold for adoption to an American Catholic couple. The book is a tough one to read, emotionally disturbing and heart wrenching at times. I liked the result: the two story lines were cleverly woven into a tear jerking as well as make you laugh movie. The Irish humor is refreshing and softens the blow of Sixmith’s cynical, judgmental and anti-religion views. The critical views of the investigating journalist Martin Sixsmith reflect the opinion of many who rightly criticize the Catholic Church for their wrongdoings which are being proven right over and over again. I have another angle to add to this review as I personally know a woman who was thrown into the very same convent in Rosscrea under similar circumstances. She was my trusted housekeeper, Pauline, in Ireland for over a decade. Knowing her side of the story, I can compare it with my impression of the film. While Pauline liked the performance of Judy Dench, she said a few things weren’t accurate: the movie wasn’t actually filmed in Rosscrea; especially the dormitories and laundry looked different. This is confirmed in the Irish and English news media. She was very disappointed about a fact that was left out at the end where Philomena finds closure and forgives the nuns. In reality, she turned around and sued the Sacred Heart Adoption Society as well as the Irish Foreign Ministry, who were responsible for the adoption of children to America. And she received a handsome amount of compensation. The convent has been dissolved since and most of its contents, including the church altar, sold. 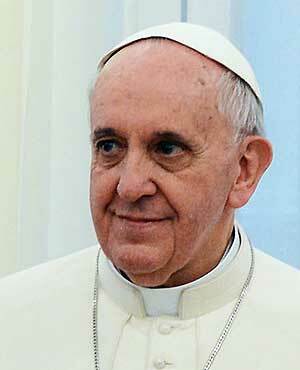 A few weeks ago Philomena met the Pope. Whether an apology was offered is not known, but the fact that the film was shown In the Vatican has some significance, a spokesperson said. Two years ago before I even knew about the book, I started to write down Pauline’s incredible story. 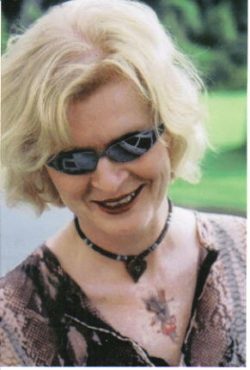 The existence of the Martin Sixsmith’s book, and transatlantic communication problems with Pauline stopped me from hearing more of her experiences in order to finish it. The film now beat me to it. However, there may still be a short story in it for us.